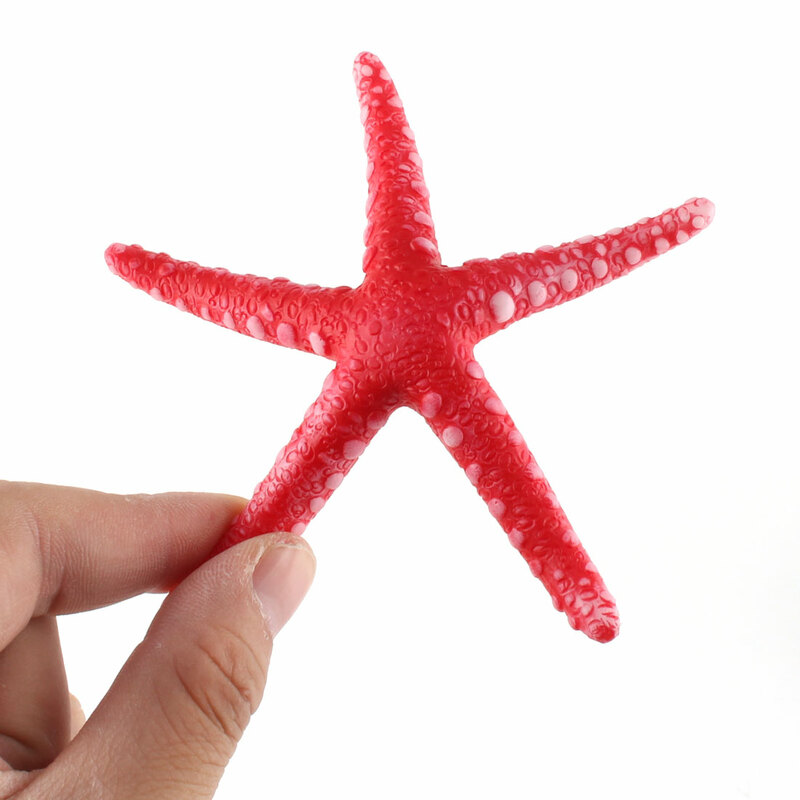 This emulational starfish helps build a beautiful and natural enviroment for your fish. It can be put into the fish tank directly without any other processing. The unique design can maintain long-term effect of realistic landscape.